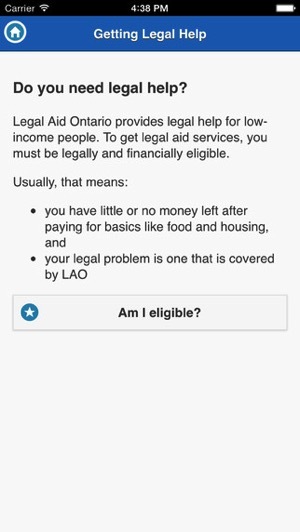 Legal Aid Ontario (LAO) has launched an iOS app to make it easier for people to determine if they qualify for a legal aid certificate, a voucher that guarantees a private practice lawyer gets paid for their service representing you. The app enables users to self-assess their financial eligibility, while also provides real-time call centre wait times. 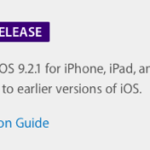 No data is collected or stored within the app, according to LAO. 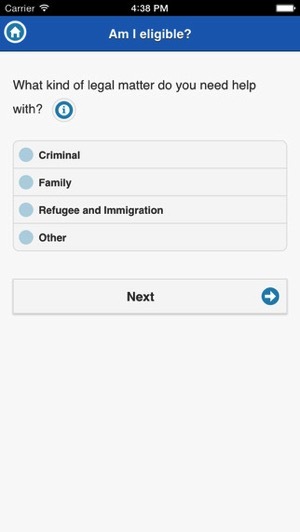 Click here to download Legal Aid Ontario for iOS in the App Store.